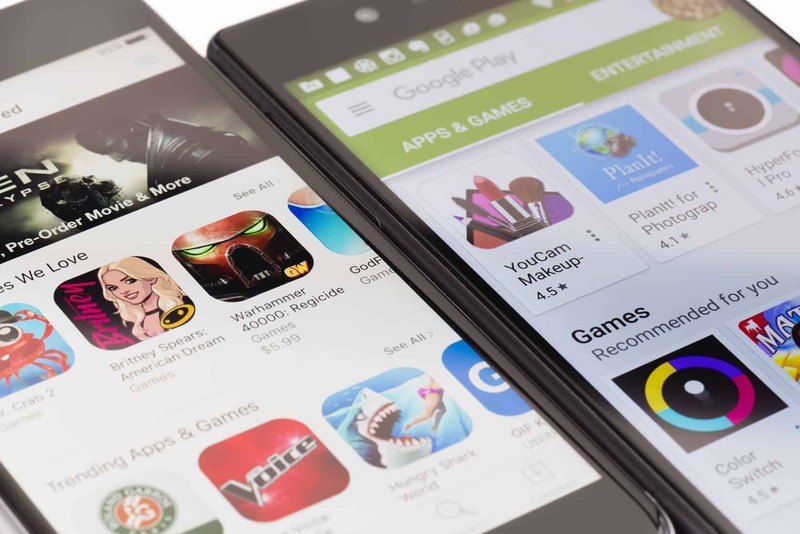 Unblock Saga ( UnblockSaga puzzle) is a puzzle game. 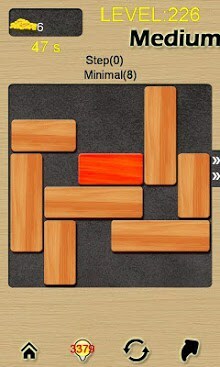 unblock the red block, and help it out! 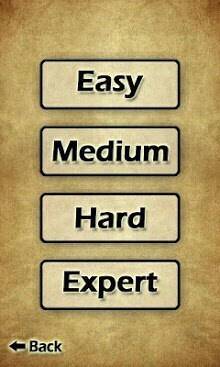 Select the level, according to your interest, easy, medium, hard, expert.